It doesn’t matter if you’re an investor looking for rapid portfolio growth or a stable investment that you can count on for years to come; finding an undervalued stock is a great way to achieve your investment goals. Of course, finding an undervalued stock is easier said than done. If it was easy then these stocks likely wouldn’t be undervalued in the first place. 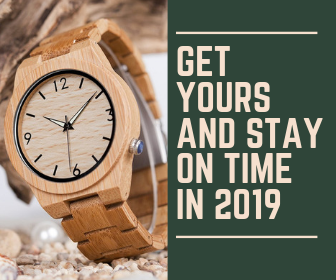 It takes time and patience to find undervalued stocks that are perfect to add to your portfolio. 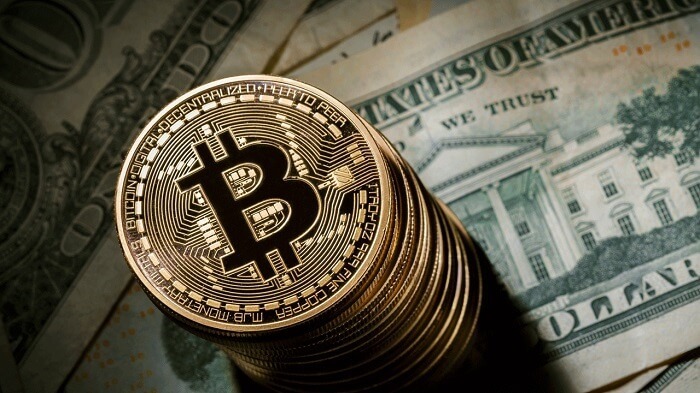 In this article we are going to discuss some of the best undervalued stocks of 2018, why they are being overlooked by some investors, and why we believe these stocks are ripe for a substantial increase throughout the coming months and years. 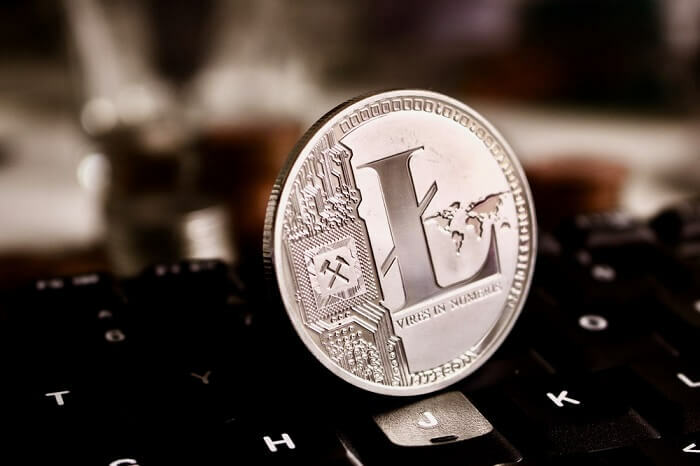 If you agree that these stocks are undervalued after doing your own research then you may have found a perfect buying opportunity to help grow your portfolio. There are a variety of ways that investors identify undervalued stocks. Some stocks may check off all the boxes that indicate undervalued stocks while others only check off a few. This can make predicting undervalued stocks somewhat difficult. 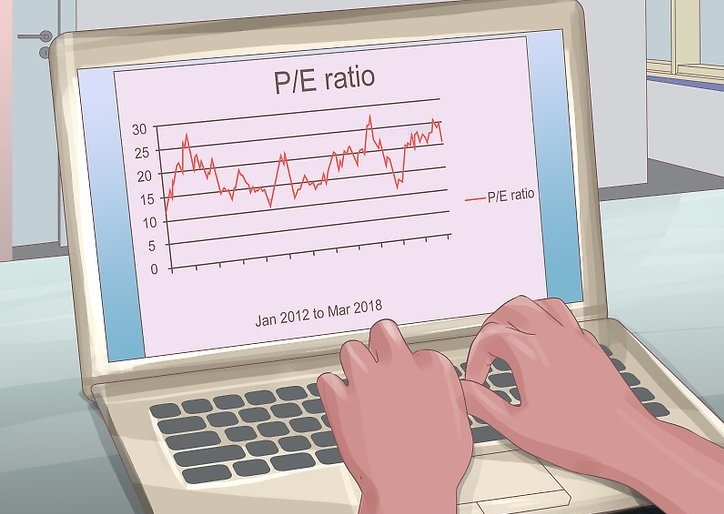 Price to earnings ratio (P/E) is something that investors often use to determine the value of a stock. You can discover P/E by dividing share price by earnings. A lower P/E generally means a stock is more of a value investment. However, you have to be careful using P/E to compare stocks, especially across different industries. Comparing different industries by P/E is like comparing apples and oranges. There are other calculations like price to earnings to growth (PEG) and debt to equity ratio that give us an idea of how well a company is doing. However, sometimes you have to look past the numbers and statistics to take a wider view of things. Examining the industry trends, what may be working in favor of a stock, and what could be holding it back are all considerations we have to look at. Has a recent pullback occurred that affected an entire industry and made some stock undervalued? Finally, we also want to consider stock price. This is less important than other factors because an expensive stock can still be undervalued and worth buying. With that said, it’s much easier to act on an undervalued stock if the stock is actually affordable for the average retail investor. Now, let’s look at the 10 undervalued stocks that can help you grow your earnings in 2018. Everyone knows about Disney. 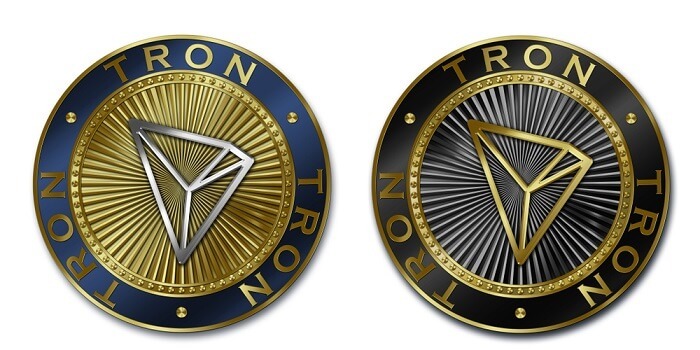 That’s a good first sign if you are an investor. Mickey Mouse is the most iconic cartoon character the world has ever known and, of course, Disney has enjoyed substantial success beyond just their classic characters. After acquiring 21st Century Fox entertainment assets, Disney has developed into the behemoth of the entertainment industry. In fact, it’s estimated that Disney may now own 30% of the titles being produced in Hollywood. Not only does this mean Disney will be enjoying a constant stream of revenue from movie theatre goers but their ability to compete with the likes of Netflix when it comes to in-home streaming is going to set the company up very nicely for the future. As of this writing, the Netflix share price is more than three times that of Disney. Needless to say, we believe Disney has serious room to grow in the coming years. The restaurant and gaming chain that has captured the attention of adults looking for a fun night out on the town is primed for some growth in their stock price. Dave & Busters has had a volatile year on the stock market. 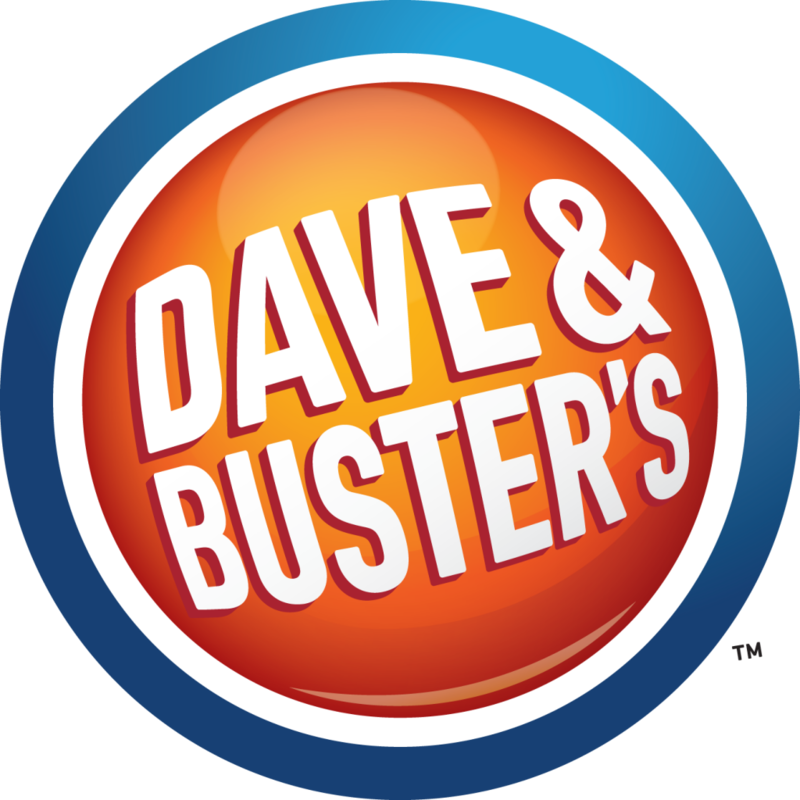 The company has a high p/e which may scare away some value investors but Dave & Busters is also showing exceptional growth. Their growth levels are on-par with some of the hottest tech stocks. This is almost unheard of for a restaurant chain. That’s because Dave & Busters has revolutionized the way people enjoy dinner and drinks with friends. They have found the formula that combines the massive gaming industry with the massive restaurant industry. Best of all, we have seen the potential for the Dave & Busters stock with share prices eclipsing $60 within the last year. How can the stock of one of the world’s most well-known and successful companies be undervalued? Microsoft has taken a back seat to the likes of Amazon, Facebook, Tesla, and Netflix when it comes to investor hype in the tech industry. However, Microsoft has been successful long before any of those companies were even on the radar. As Microsoft earnings show, the company has the best features of tech companies all rolled into one. Their search revenue is increasing as they take a page from Google’s book. Revenue from their social network, LinkedIn, is also increasing. Video game revenue in the massive gaming industry is growing. Plus, even revenue from their Microsoft Surface lineup increased 25% during the most recent quarter. Want to know the best part of all of this? We have barely scratched the surface of Microsoft’s massive business. 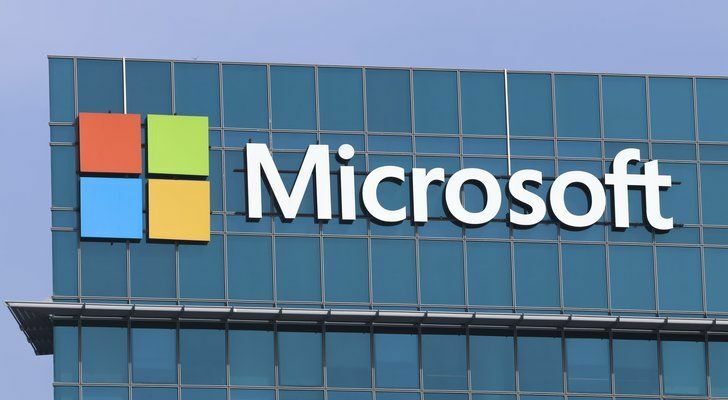 They have growing revenue from their cloud enterprise services and a new, more affordable Surface model is coming soon which should pull in consumers who couldn’t quite justify the price of a Surface currently. Needless to say, the future looks very bright for Microsoft. Earlier we mentioned Disney, a company that acquired 21 Century Fox entertainment assets and now holds an immense amount of power in the entertainment industry. The company that they beat out to make that acquisition was Comcast. Comcast is a successful company looking to make acquisitions and grow in the changing entertainment landscape. Their Xfinity service is regarded as one of the best entertainment platforms but keeping up with the like of Netflix and Disney will take more than just the Xfinity platform. Comcast has beaten recent analyst expectations for earnings and they are on the hunt for new acquisitions that will make up for losing 21st Century Fox to Disney. In the coming years we may see the entertainment industry give rise to major players and, chances are, Comcast will be one of those players. 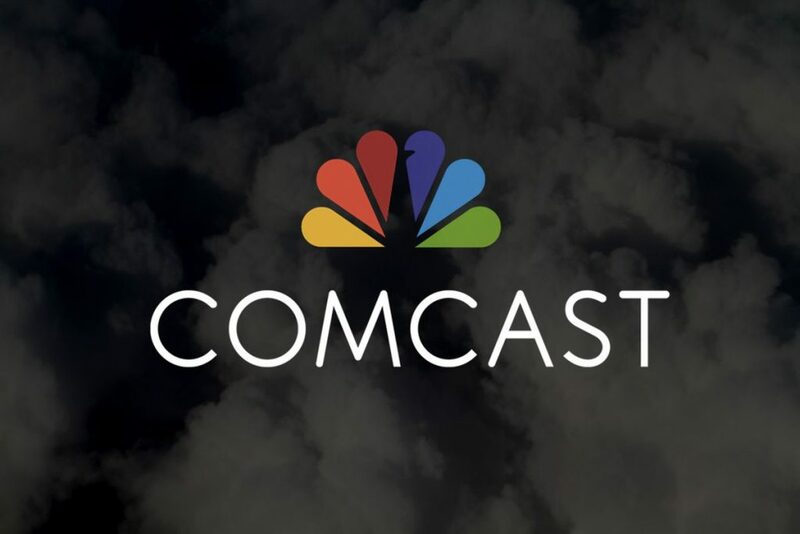 If Comcast can secure some new assets, continue to grow their reach, and begin producing original content that could drive new users to subscribe to their services then it wouldn’t be surprising to see the share price more closely reflect the incredible potential of this company. AMD is largely known for manufacturing both CPU’s and GPU’s for computers. In these spaces they compete with titans like Intel and Nvidia. That’s stiff competition but AMD is holding their own. In fact, you could argue that AMD is starting to eat into the core business of these other companies. However, CPU’s and GPU’s are about so much more than just computer performance these days. Chip manufacturers are moving into artificial intelligence applications as more processing power is needed for revolutionary technologies like self-driving cars. The future of these innovative technologies is where AMD will find growth potential. The stock trades at just a fraction of the price of Nvidia and all it could take is a few partnerships with auto manufacturer’s self-driving car divisions to set AMD’s stock price on a course for three digit pricing. 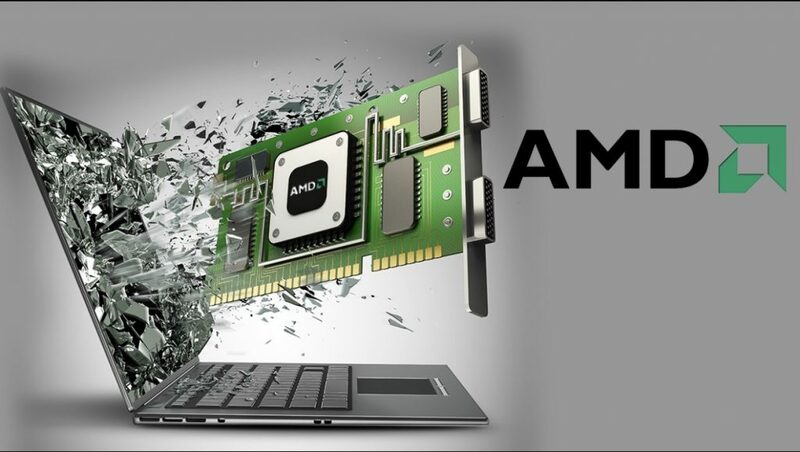 Even if none of that comes to fruition in the short term, AMD still has a very strong business. 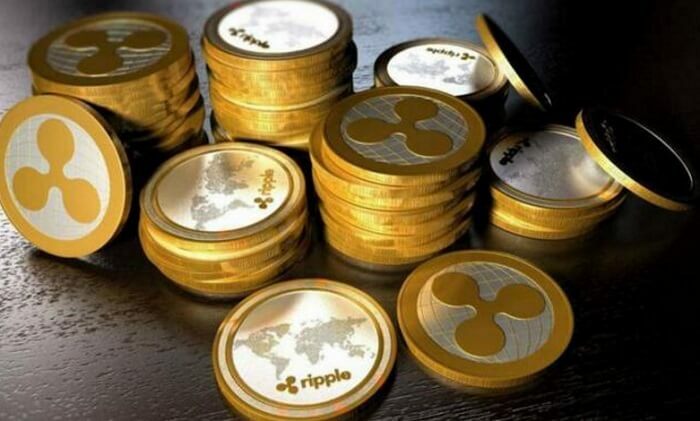 They are continually beating expectations and are a core player in the rise of cryptocurrencies. There is a lot of potential for this stock which is why we believe it is undervalued. As the price of oil continues to rise you may start to feel a pinch at the pump every time you fill up your vehicle. That pinch won’t be as painful if you own good energy stocks and Enbridge may be the undervalued energy stock to own over the coming years. 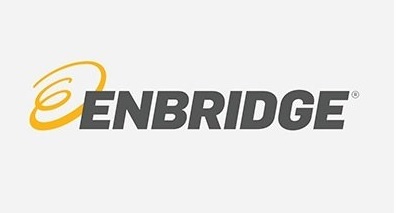 The company transports oil and gas across Canada and, as energy prices rise, so do the revenues of Enbridge. Uncertainty in the Middle East could make North American energy more valuable which would only serve to help raise the price of Enbridge stock. Enbridge also pays a very nice dividend which, in addition to stock price growth, can add a significant bit of growth to your investments. There are tax implications for Americans earning dividends on Canadian stock but some research will help you understand if the investment is right for you. Since we are on the topic of Canadian stocks we thought we would add another to this list. Aphria is a legal Canadian cannabis company that has already enjoyed significant growth over the past year. However, things are just beginning to heat up for this stock. With cannabis legalization in Canada just around the corner, Aphria will enjoy a boost in sales from recreational cannabis sales in addition to their existing medical cannabis sales. However, their business in Canada is just one piece of the pie. Aphria has been investing around the world and may prove to be one of the major players in the international cannabis industry as more and more countries take a liberalized approach to the drug. Countries legalizing recreational and medical cannabis will look to established companies like Aphria for supply. In addition to the potential growth of the industry, Aphria has also been investing in lowering costs by securing operations in South America. It doesn’t take a genius to realize what lower costs and increasing sales amount to. Ford’s stock price has seen some ups and downs over the past year. Right now, the price is lower than what many have come to expect from one of the world’s most respected auto brands. However, Ford is uniquely positioned to grow into the future. We saw Ford come out strong during the 2008 downturn that saw other automakers require bailouts from the government and you can expect Ford to weather any oncoming difficulties. The company has already promised to revise their vehicle lineup to focus on vehicles that sell well and earn more money for the company. In addition, Ford has very little debt with a lot of assets and brand value to tap into. The automotive industry is on the edge of self-driving vehicles, electric cars, and low-emission transport vehicles. 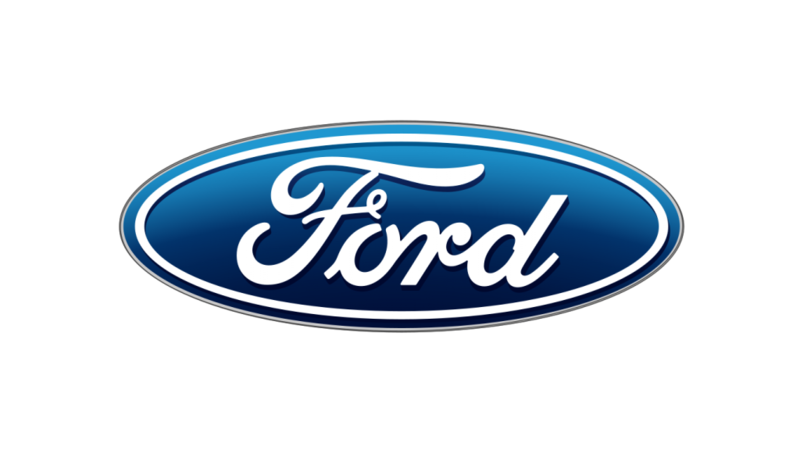 Ford is one of the companies best suited to take advantage of this rapidly changing landscape. There is also the nice fact that Ford pays handsome dividends to investors. Even without rapid stock growth, owning Ford stock can be very valuable in your portfolio. The two biggest names in consumer credit cards are Visa and Mastercard. 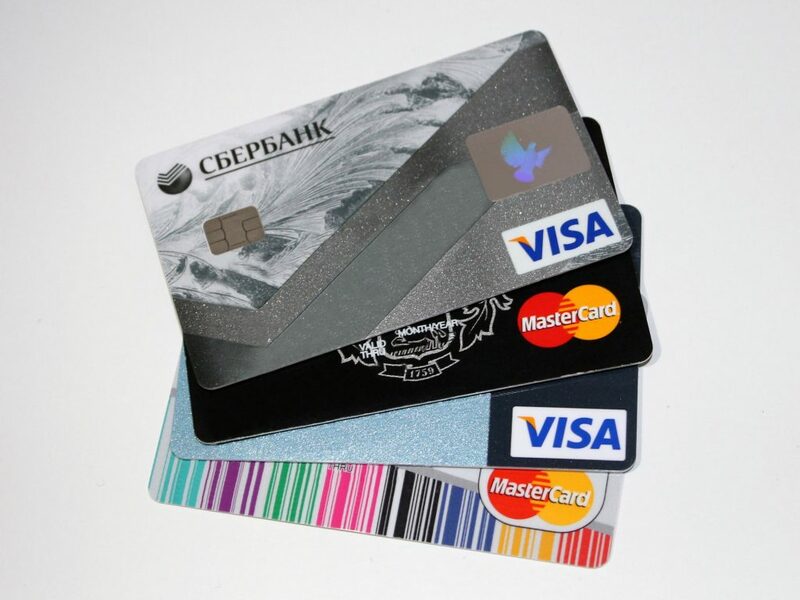 Marstercard trades noticeably higher than Visa despite Visa having more credit cards in the wallets of consumers. Both companies post impressive earnings year after year but Mastercard has been more impressive recently. However, Visa is showing better long term potential. In addition, both stocks have been enjoying massive growth over the last year. We believe Visa still has plenty of room to grow in the market and, with new payment technologies helping to define the brand’s differences, there could be new sources of revenue for the credit card company. Ready To Invest In Undervalued Stocks? Before you go ahead and buy every stock on this list we urge you to take the time to dig deeper and do your own research. Buy stocks in industries that you understand so you can recognize trends as they begin to shift and change. Doing your own research is essential to discovering undervalued stocks and helping your portfolio grow now and into the future.